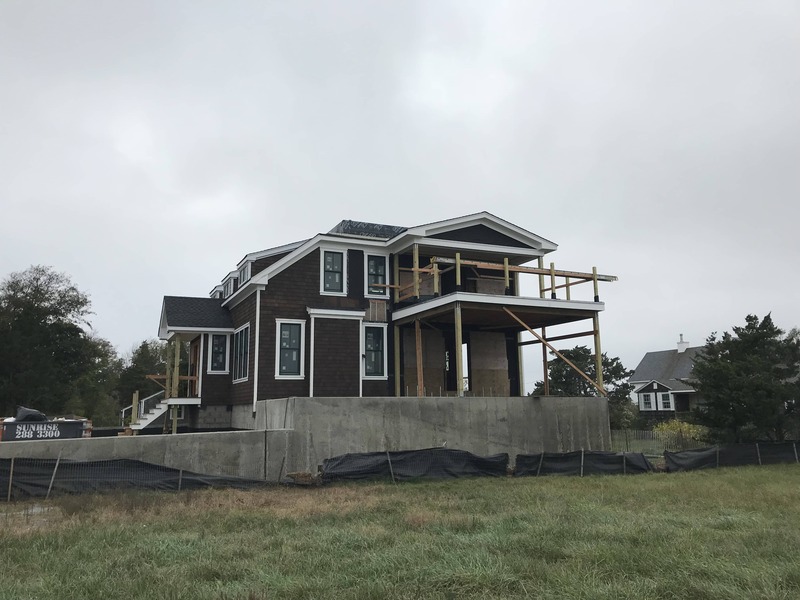 For each of our featured projects, we provide a bit of background on the client’s request and the challenges we faced in meeting those requests (as well as the project outcome). 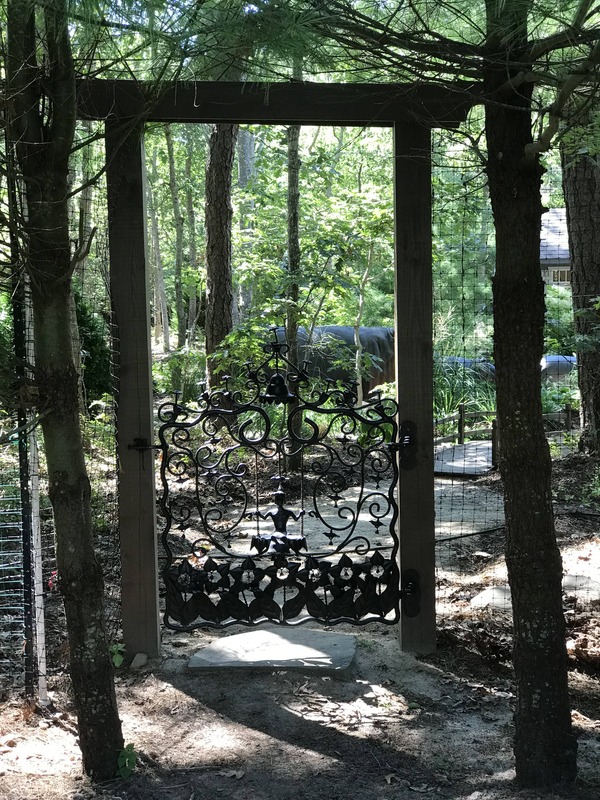 This client certainly thinks outside the box - we can’t wait for the next call! 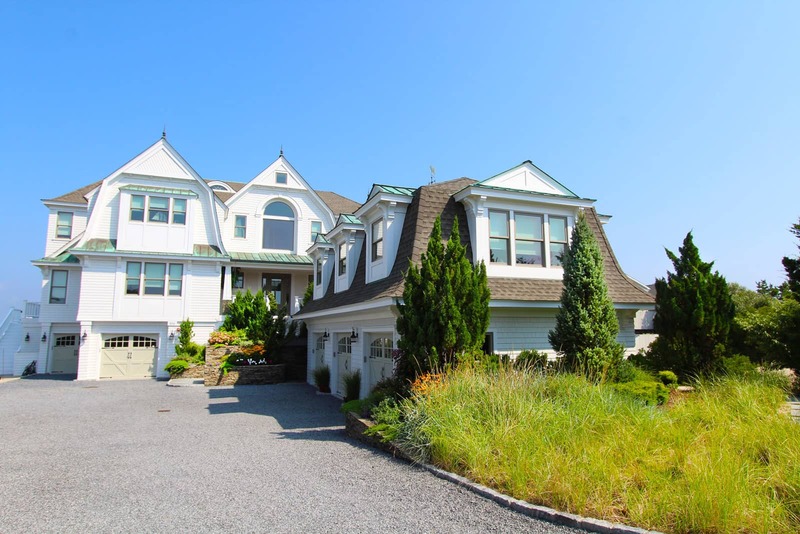 This house sold at a premium price very shortly after being listed! 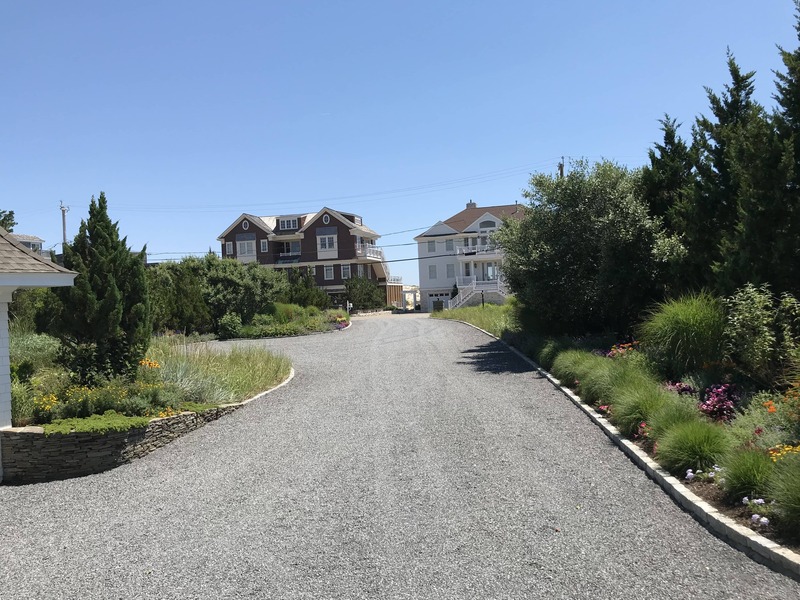 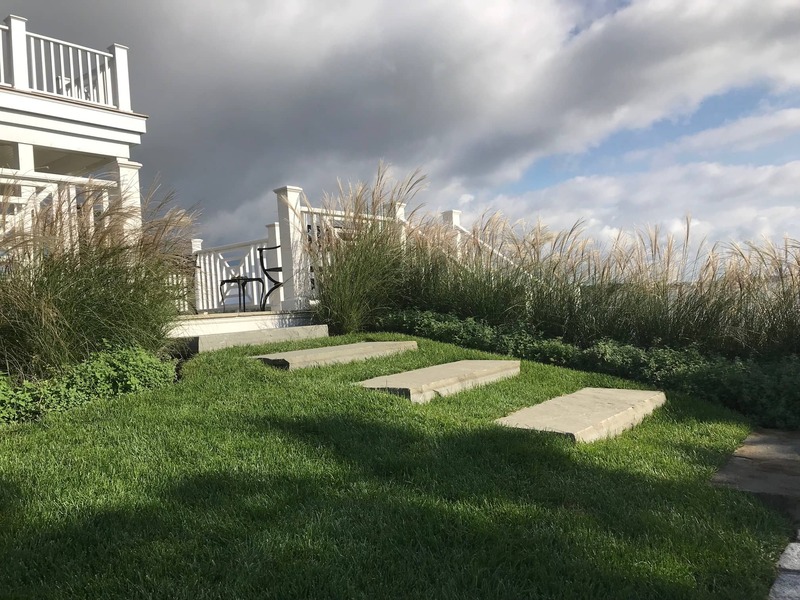 While we couldn’t change the height of the structure, the homeowner is delighted that the plantings on top of and along the side of the septic wall make the house look like it belongs exactly where it is, complete with spectacular views. 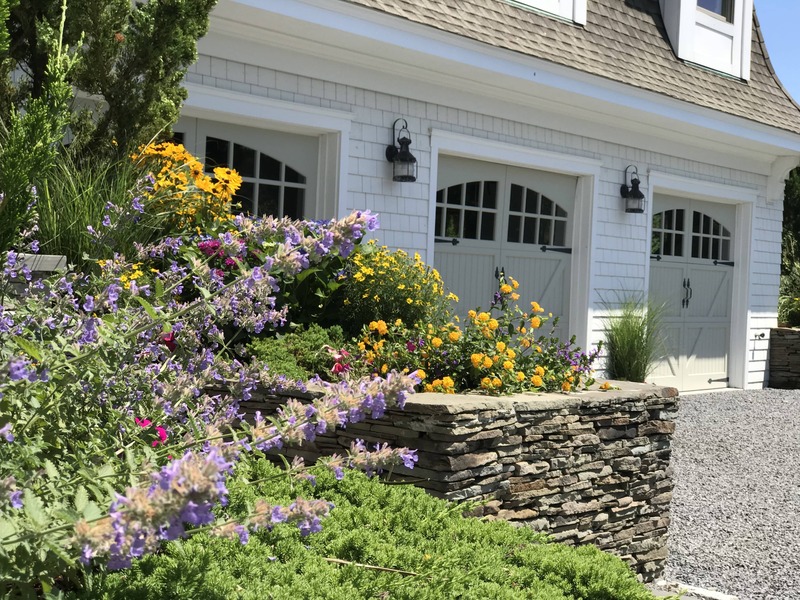 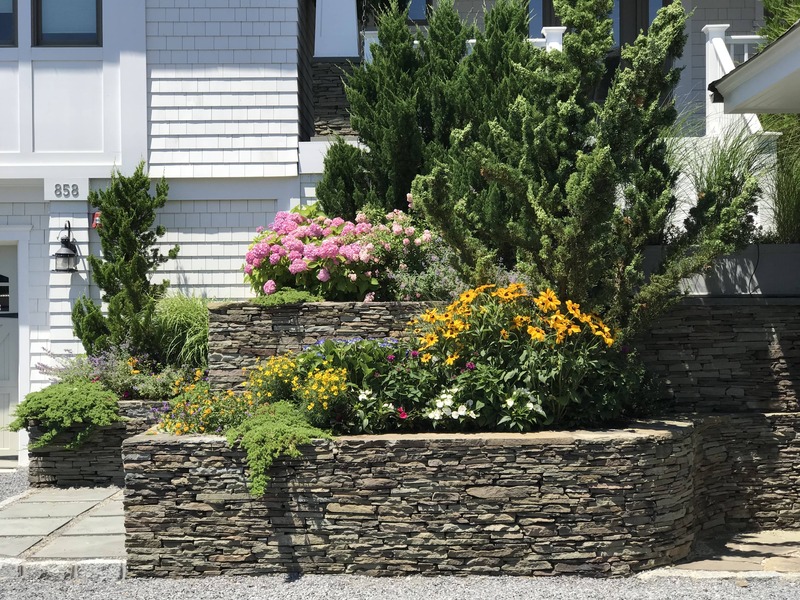 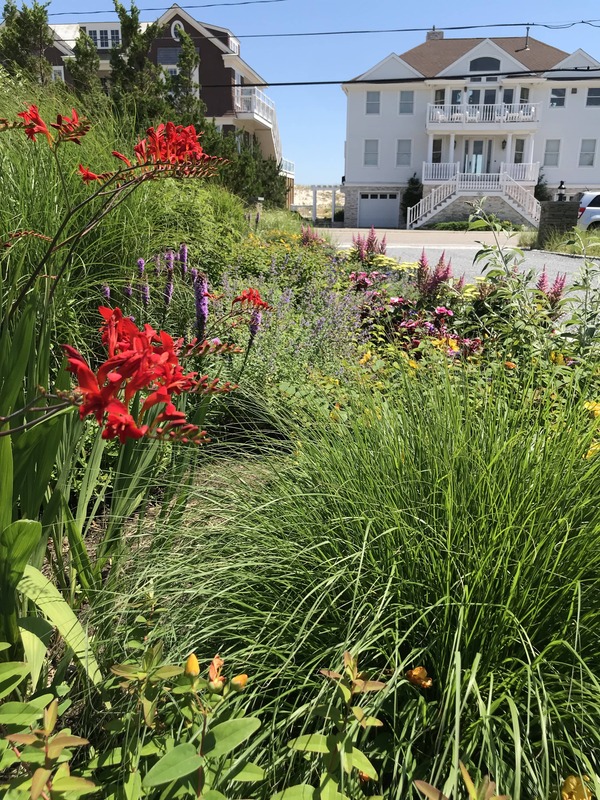 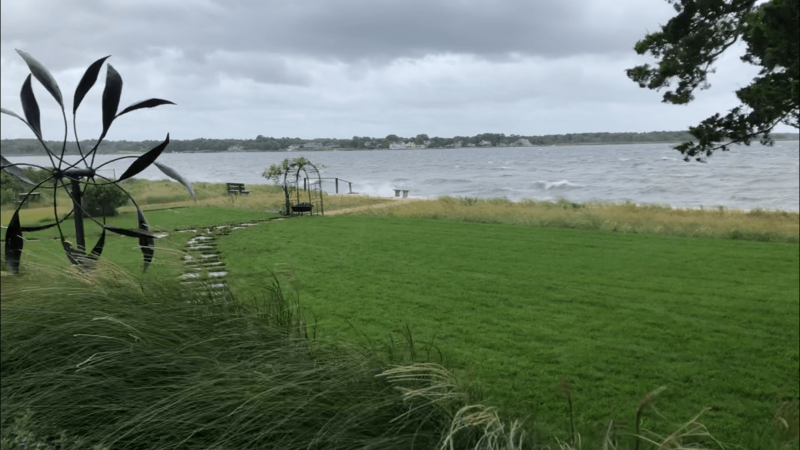 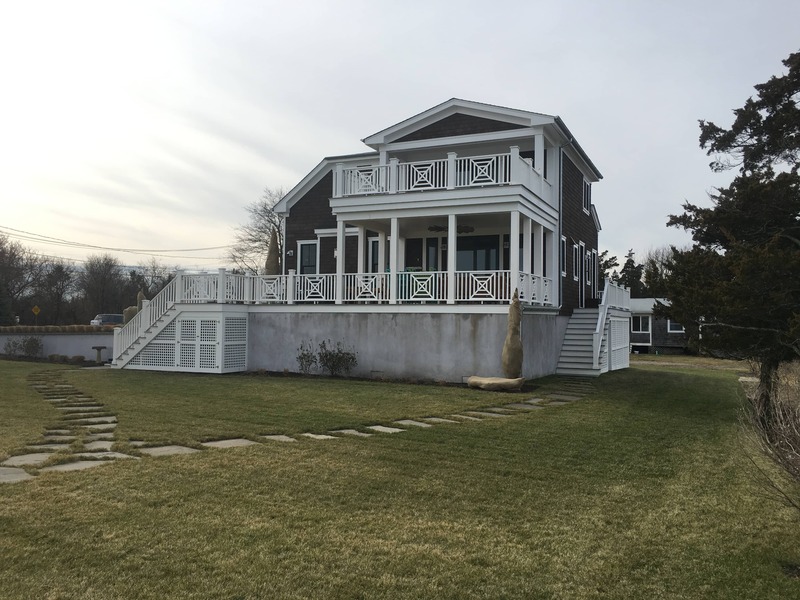 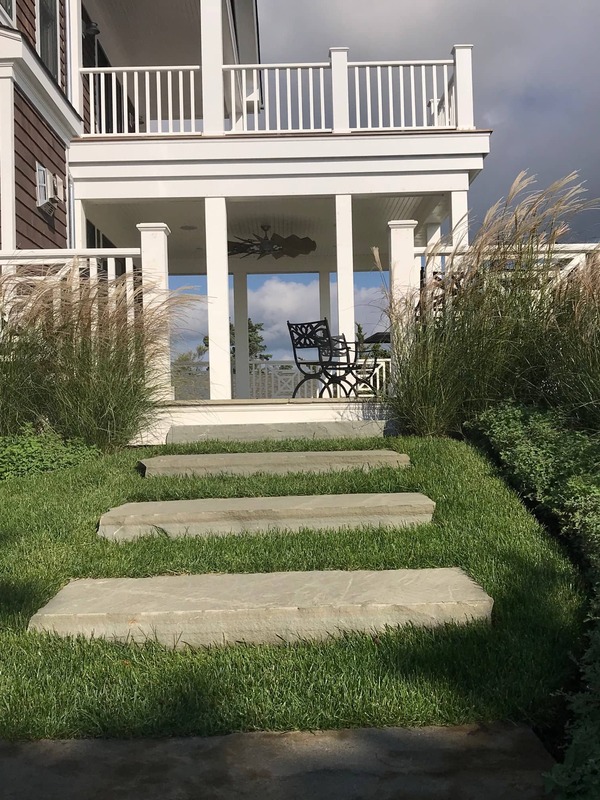 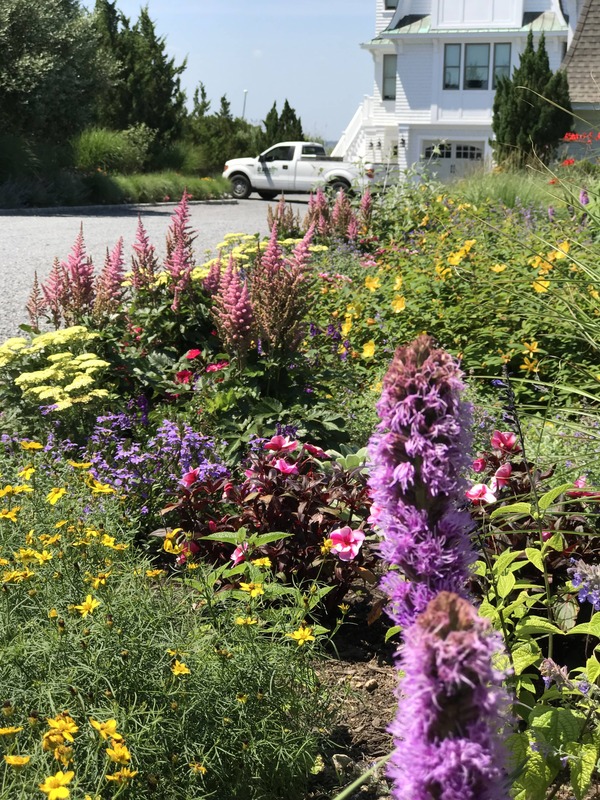 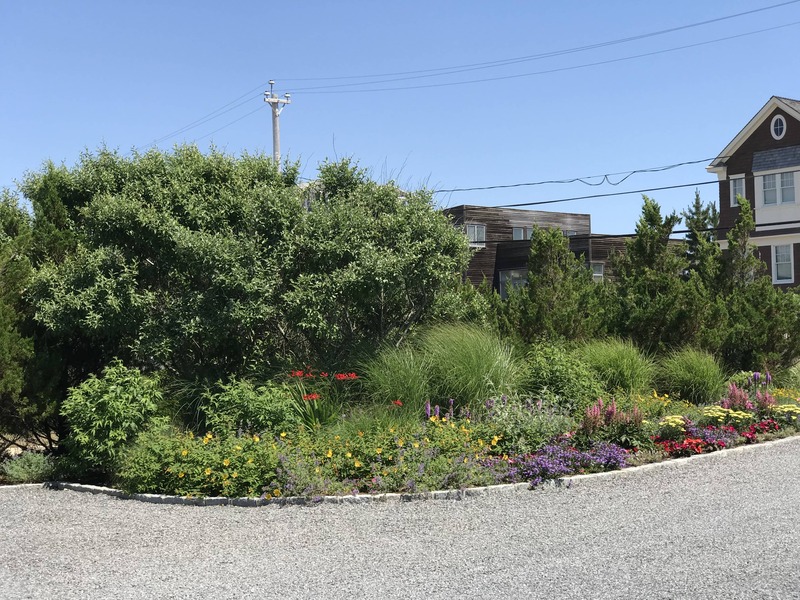 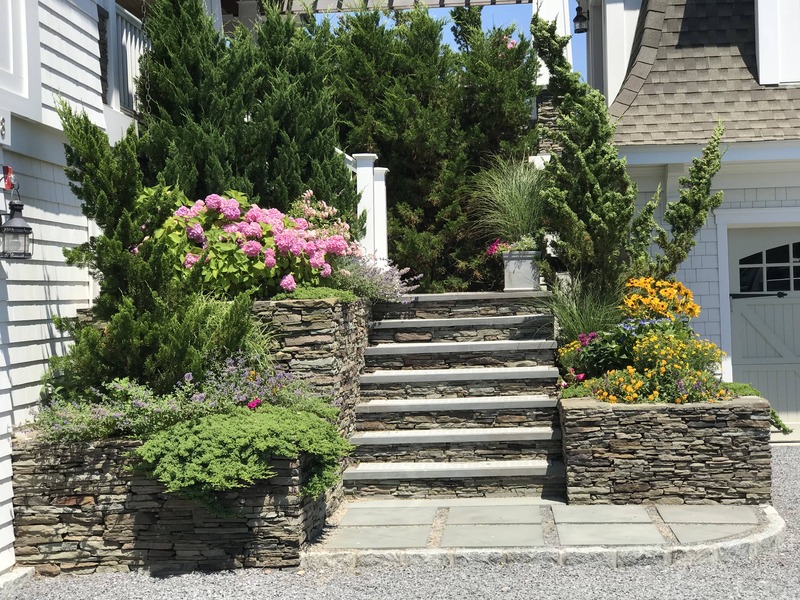 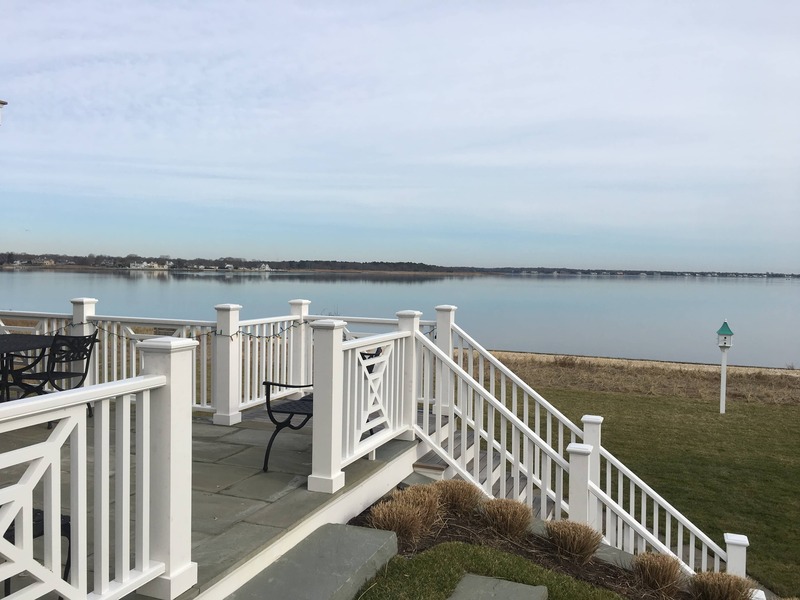 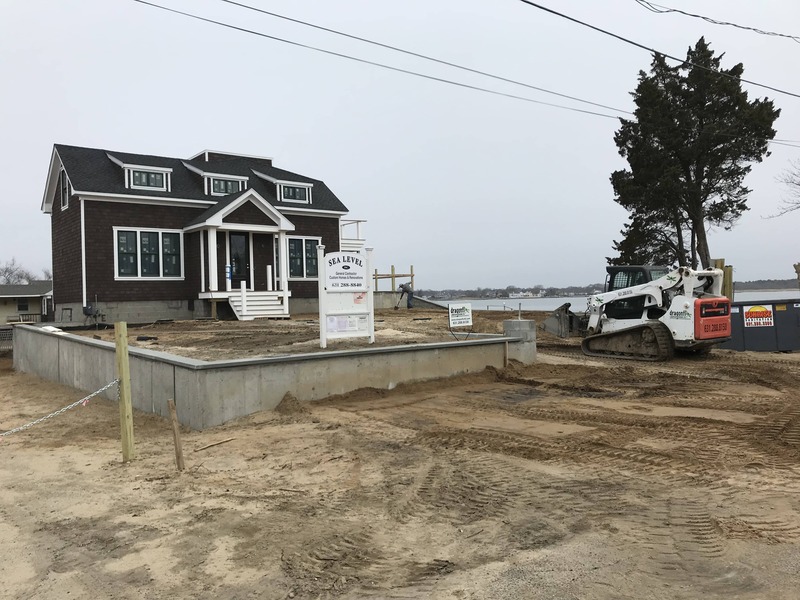 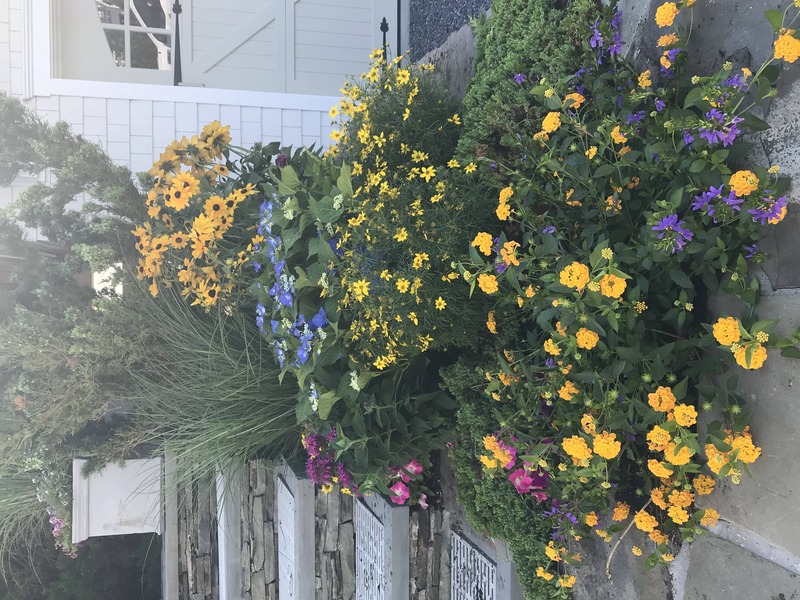 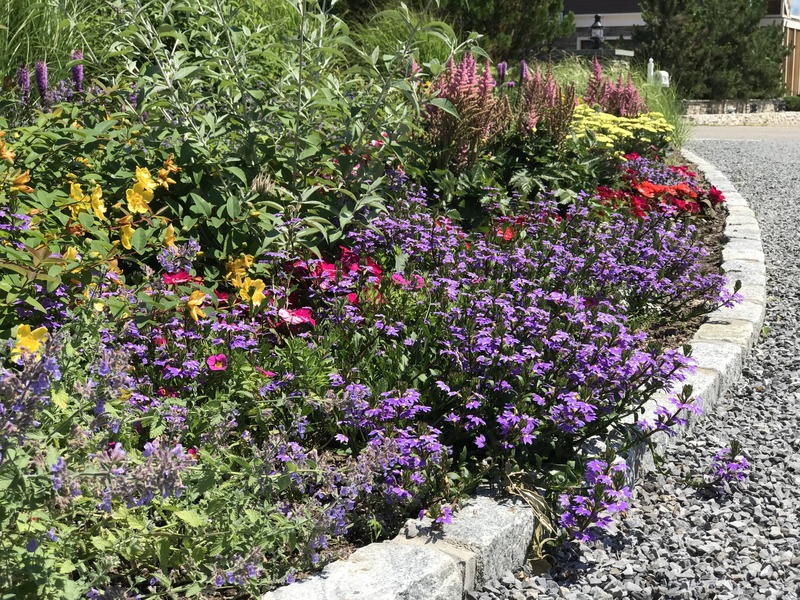 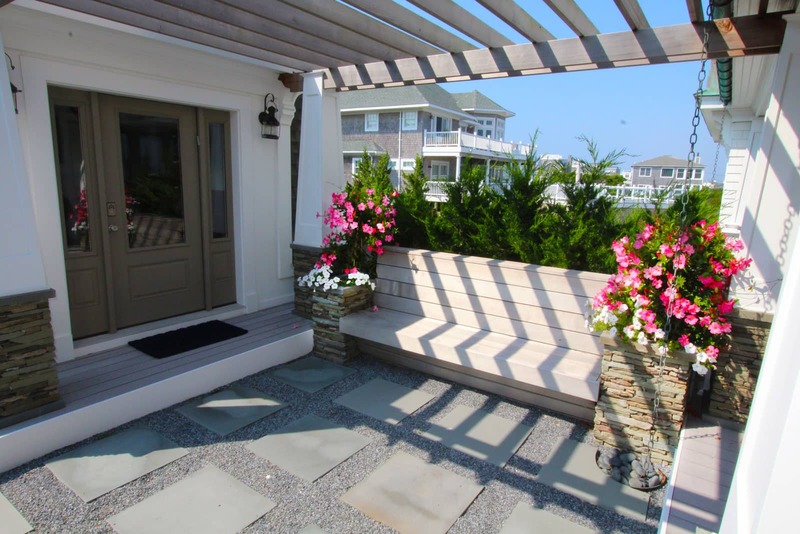 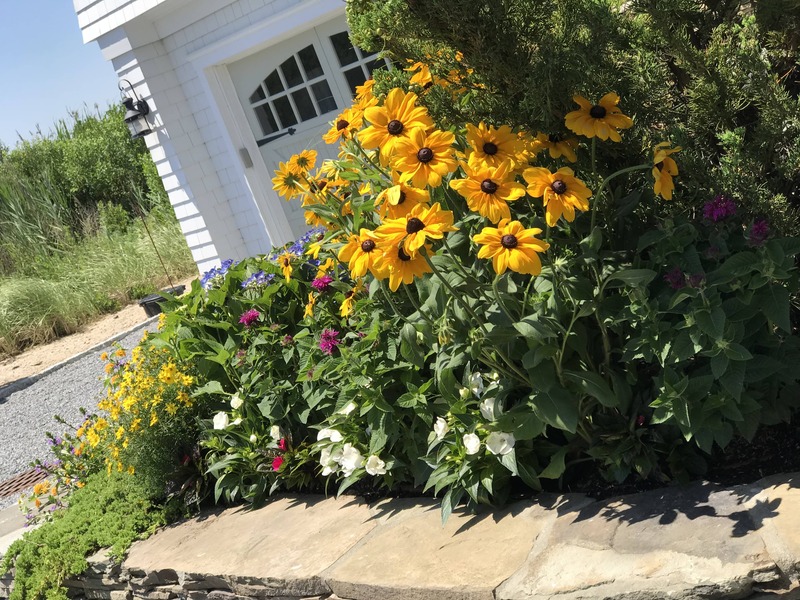 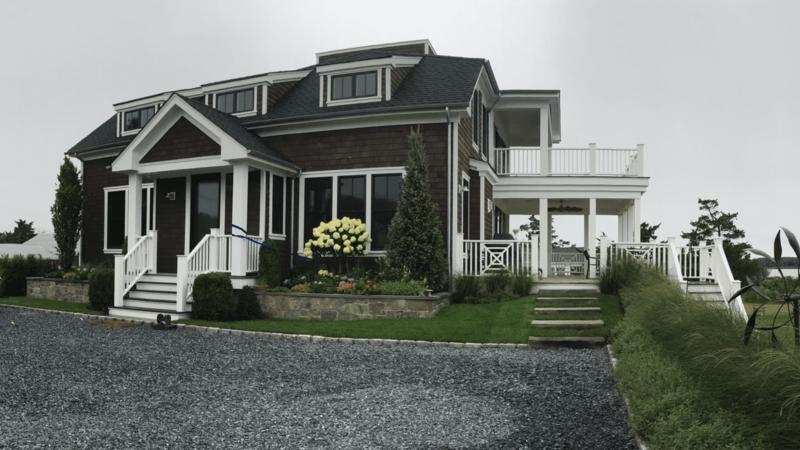 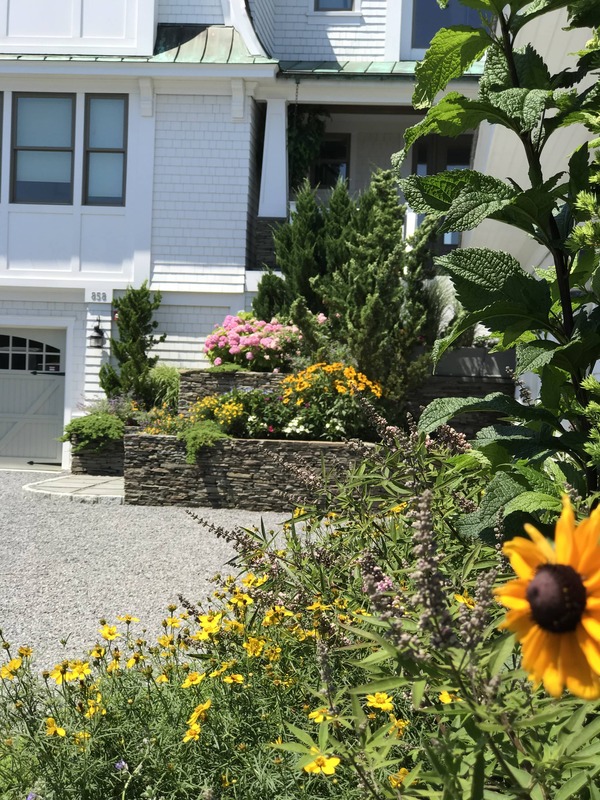 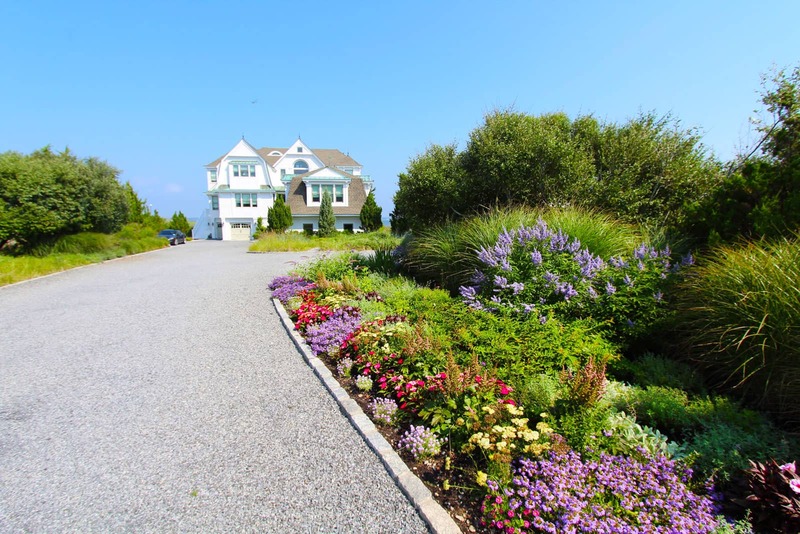 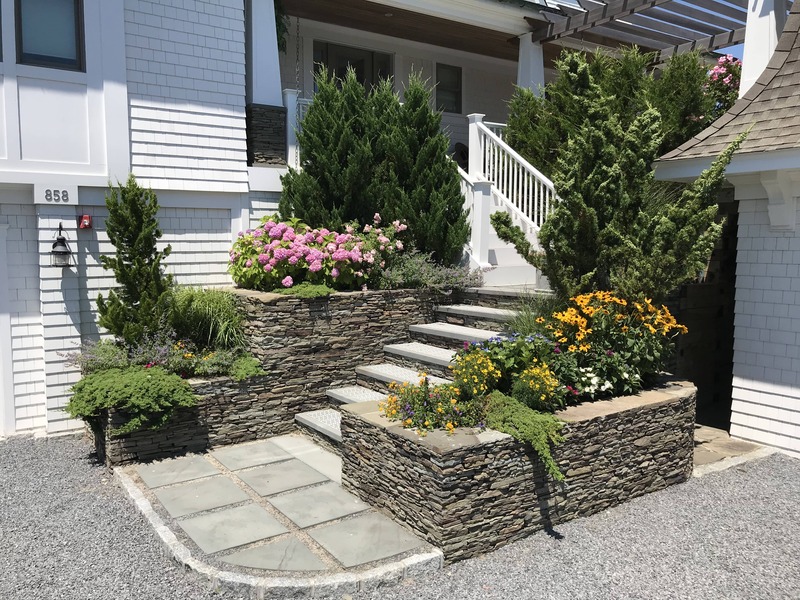 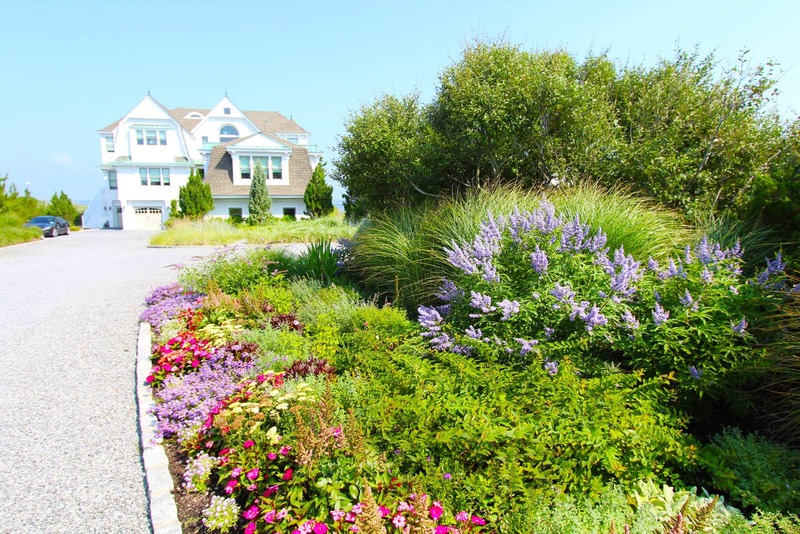 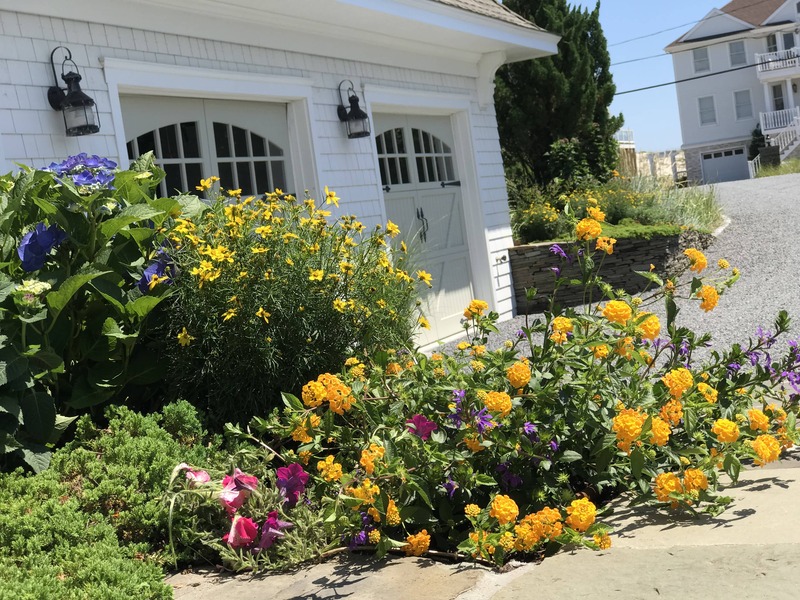 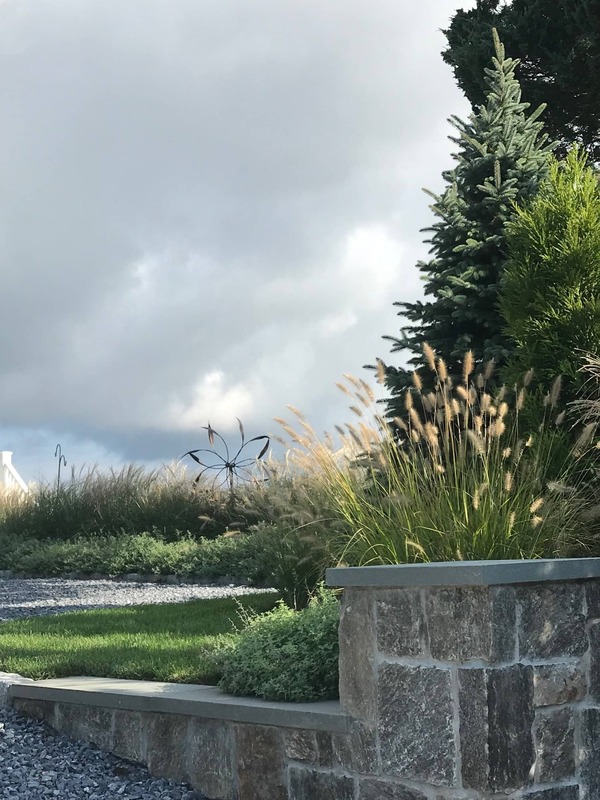 Over the past decade, Dragonfly Landscape Design has designed and installed landscaping and hardscaping projects of all sizes and scopes in the greater Westhampton area (Remsenburg, Westhampton, Westhampton Beach, Westhampton Dunes, Quiogue, Quogue, East Quogue, Hampton Bays), the Town of Southampton, and neighboring communities. 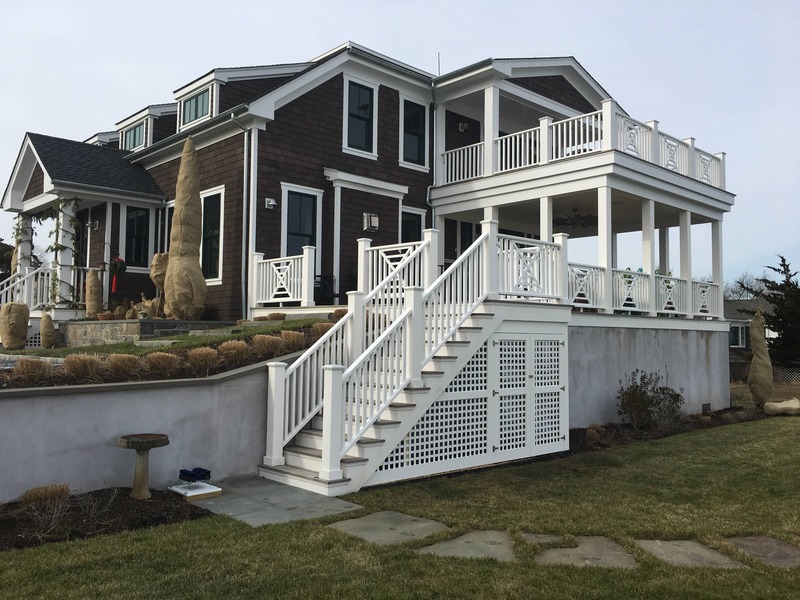 We’ve built an outstanding reputation for the beauty and style of our designs, the quality of our work, and our ability to exceed our clients’ expectations. 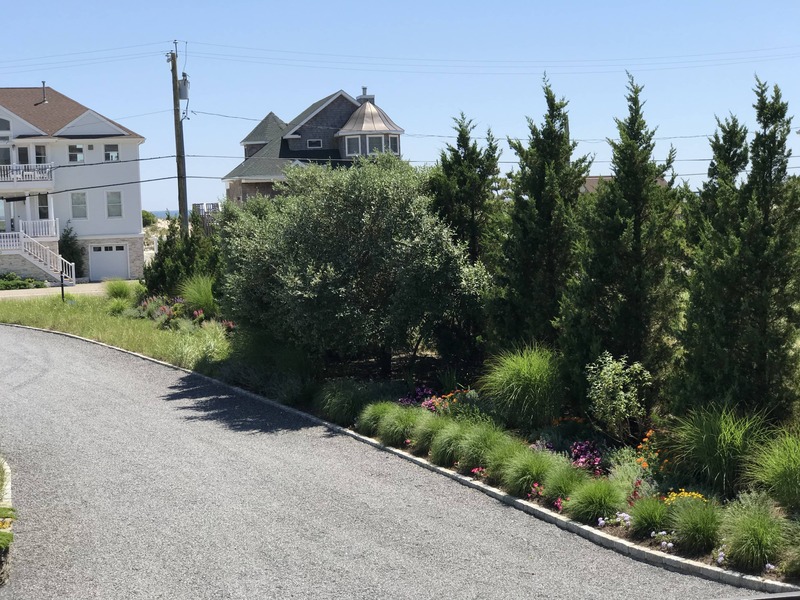 We are here to deliver professional service, local expertise, and responsive customer support for your landscaping projects. 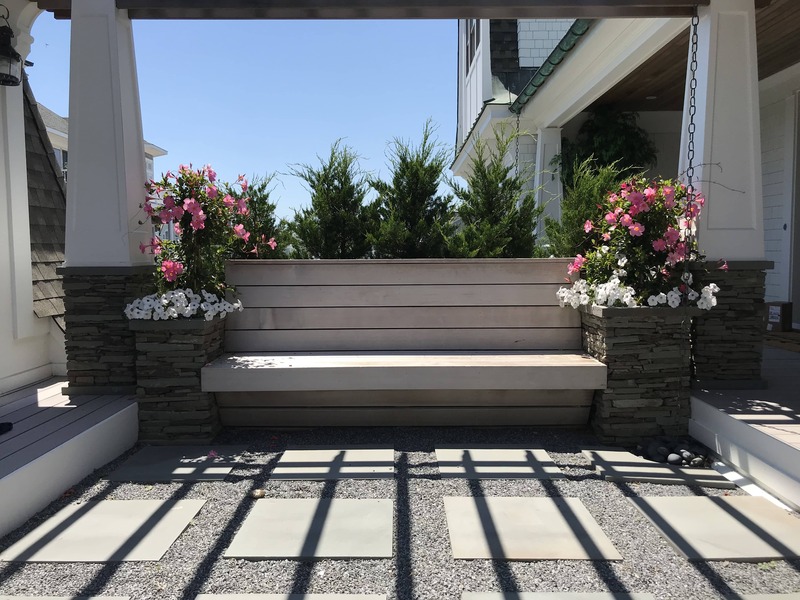 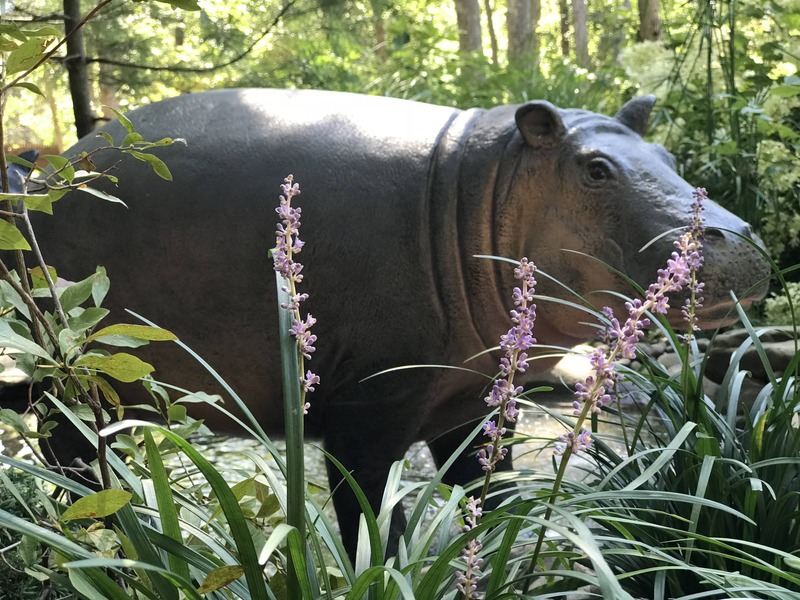 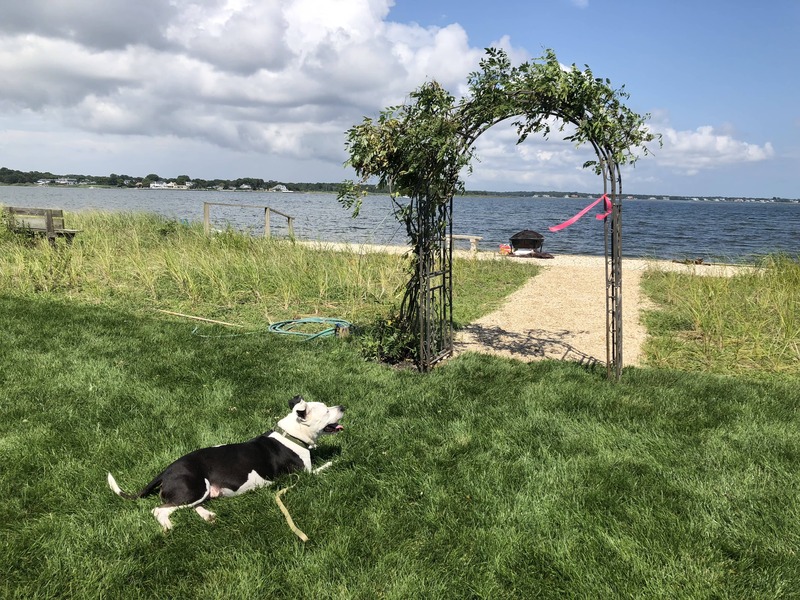 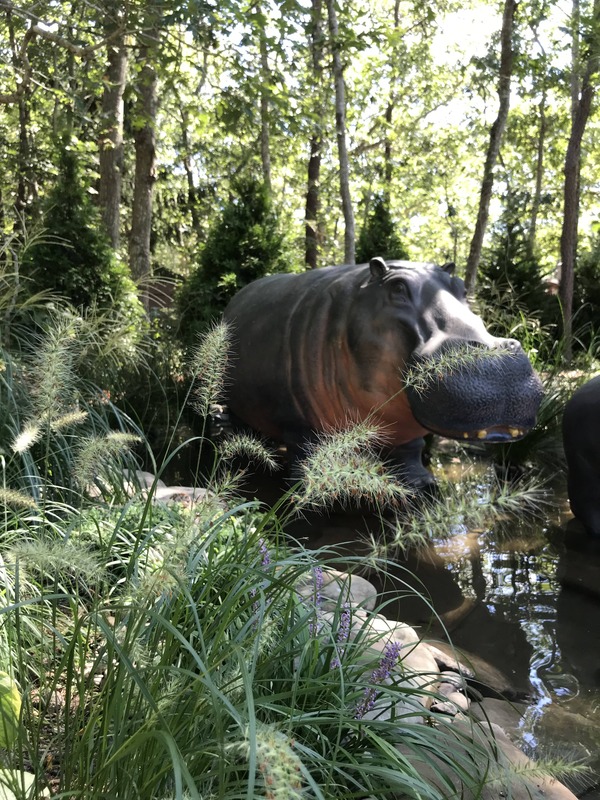 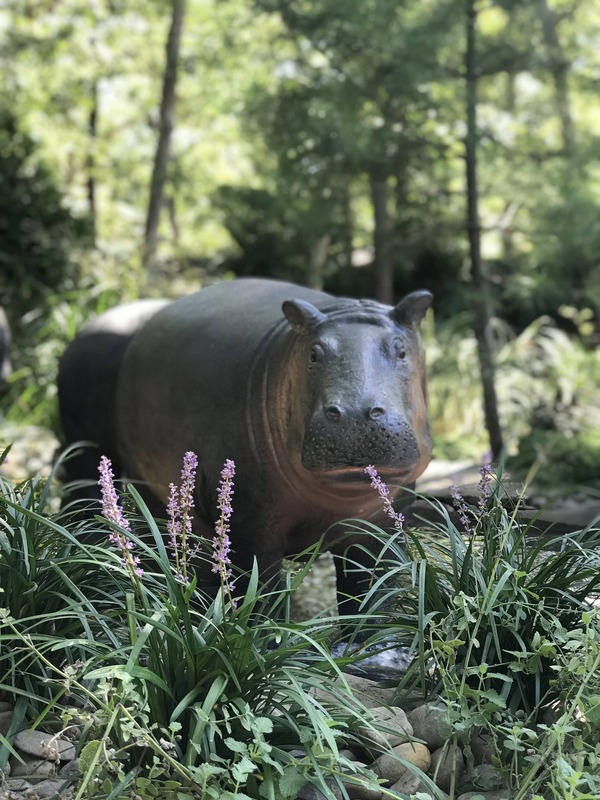 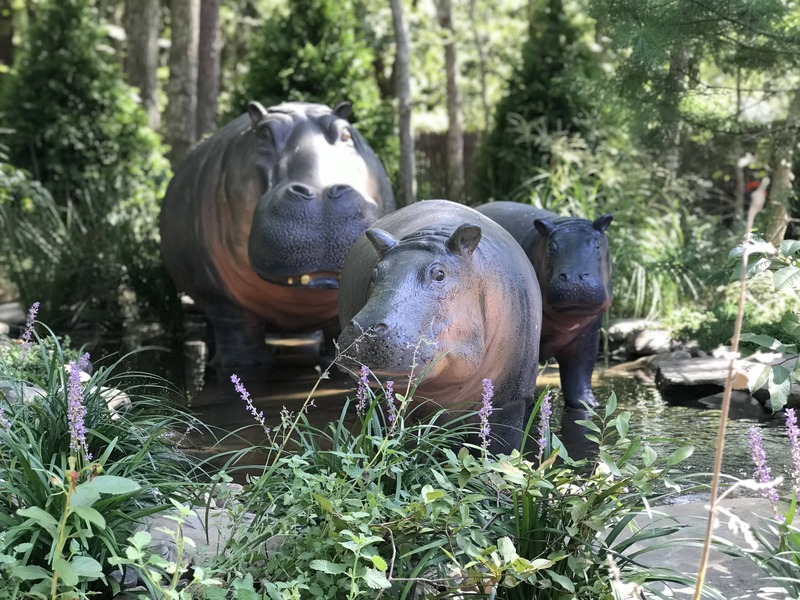 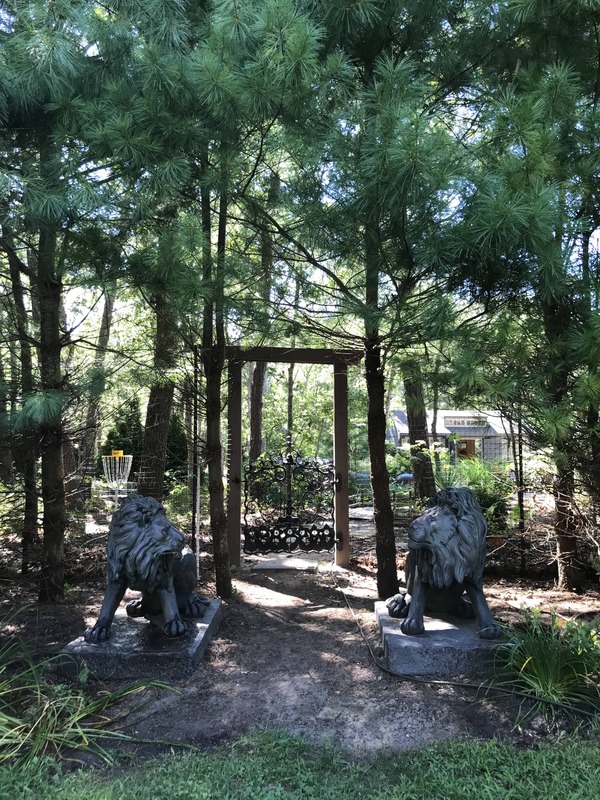 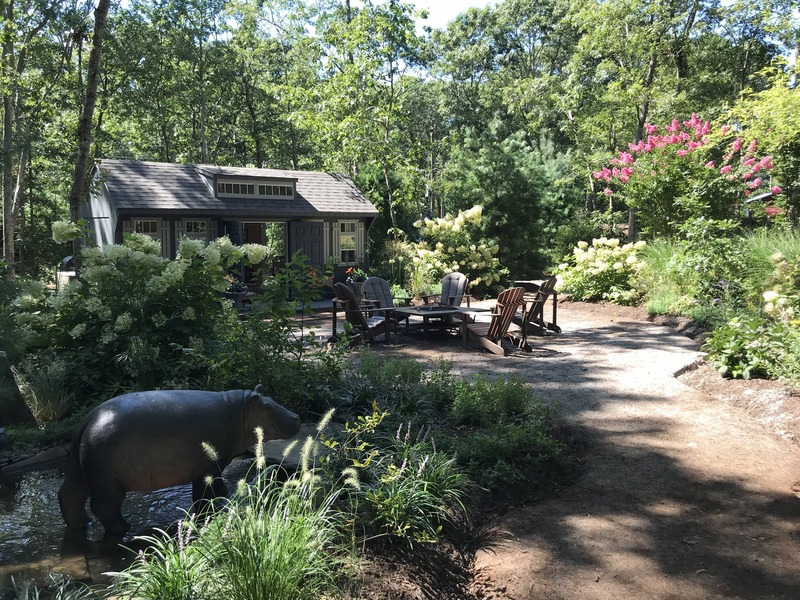 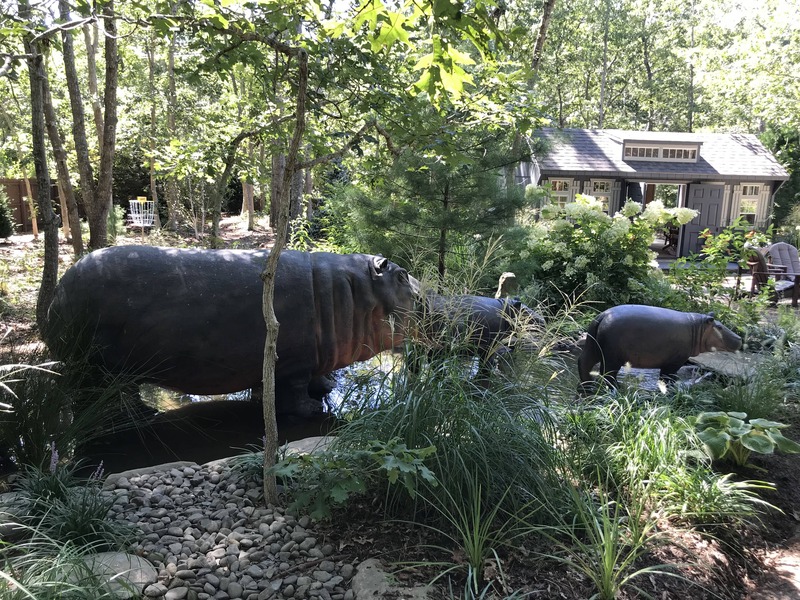 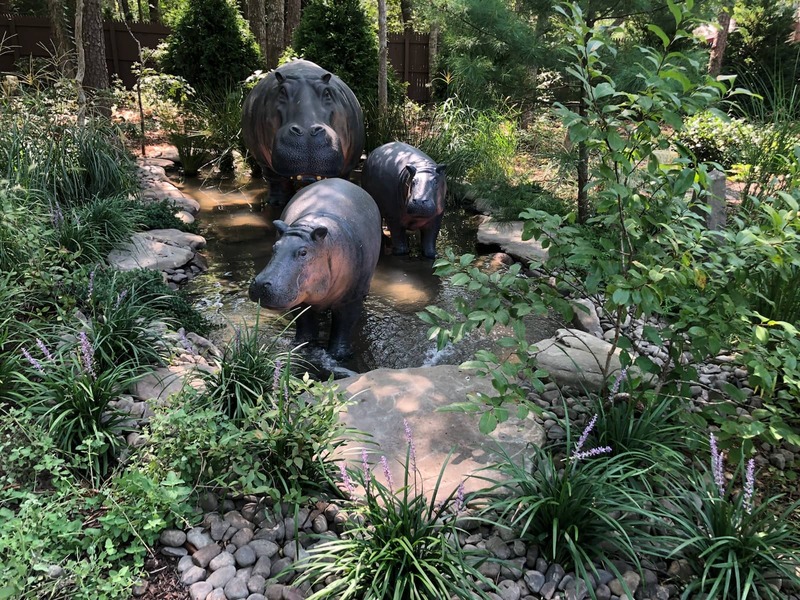 Call us at (631) 288-8158, contact us or email us at info@dragonflyltd.com for flexible landscaping options designed to bring your personal outdoor sanctuary to life!